MR-JCCBL10M-H.cable length: 10m. for MR-J2S-700A (4)/CP/CL or smaller. 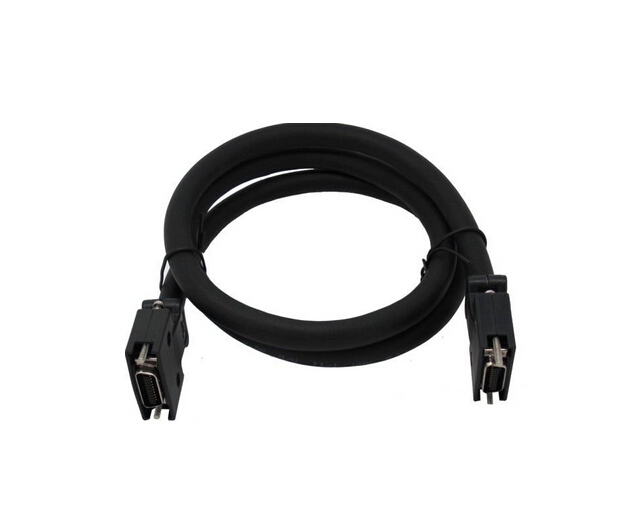 Encoder cable for HC-KFS; HC-,MR-JCCBL10M-Hsmaller. EncodercableforHC-KFS;HC-MFS;HC-UFS3000r/minseriesmotor.-Lindicatebendinglife.